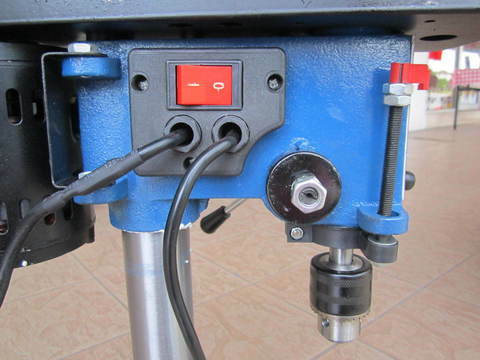 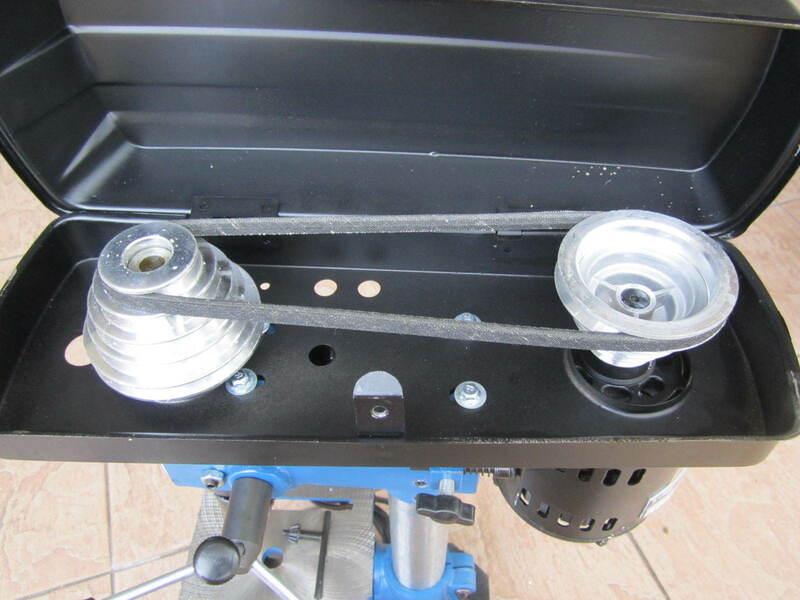 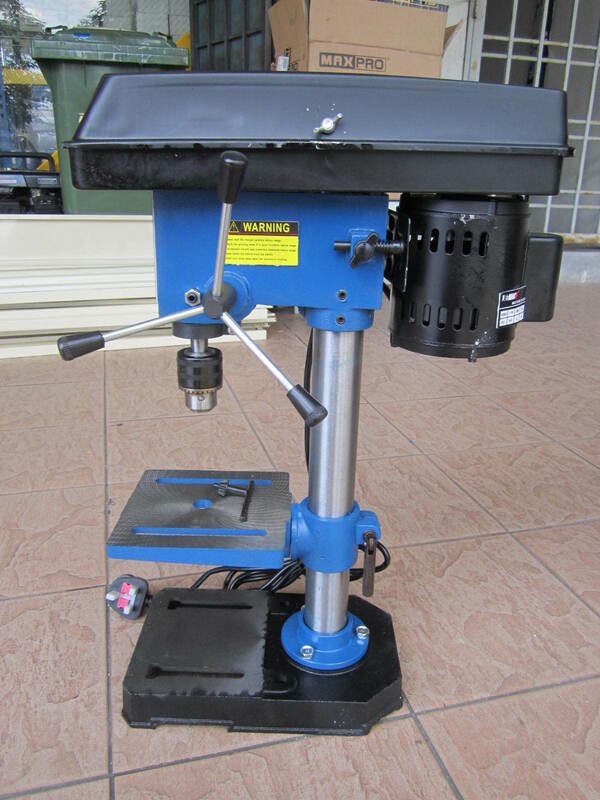 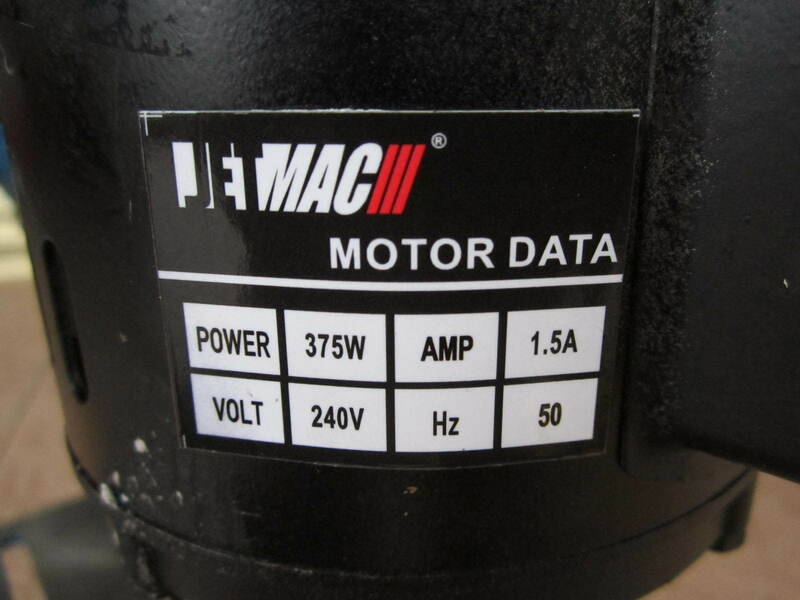 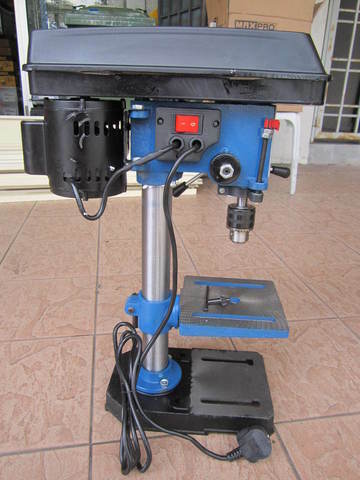 Jetmac 0.5HP 13mm 5-Speed Bench Drill Press Machine.. 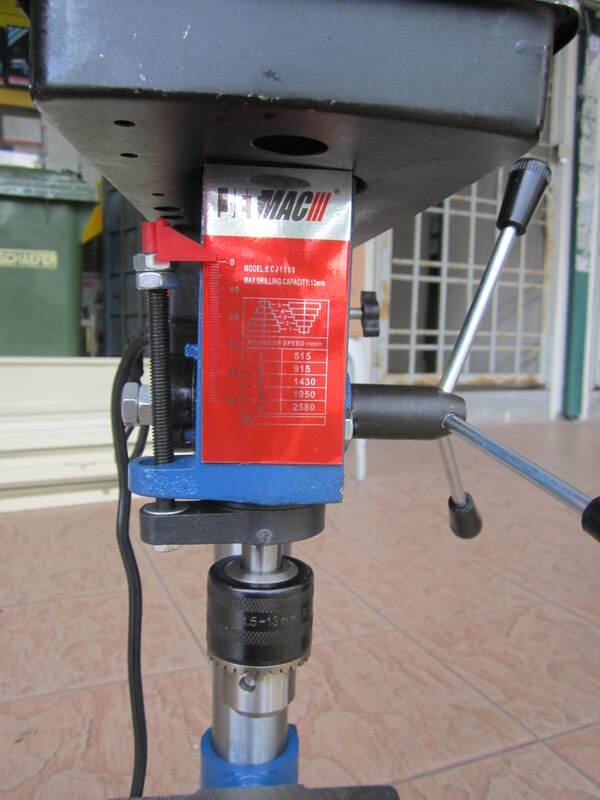 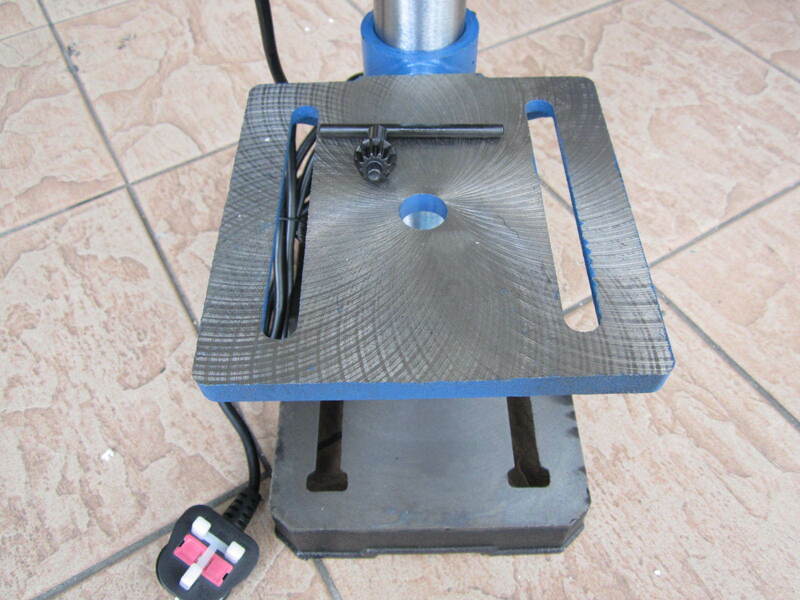 The Jetmac Bench Drill Press is ideal for trade use where there is a requirement for precision drilling. 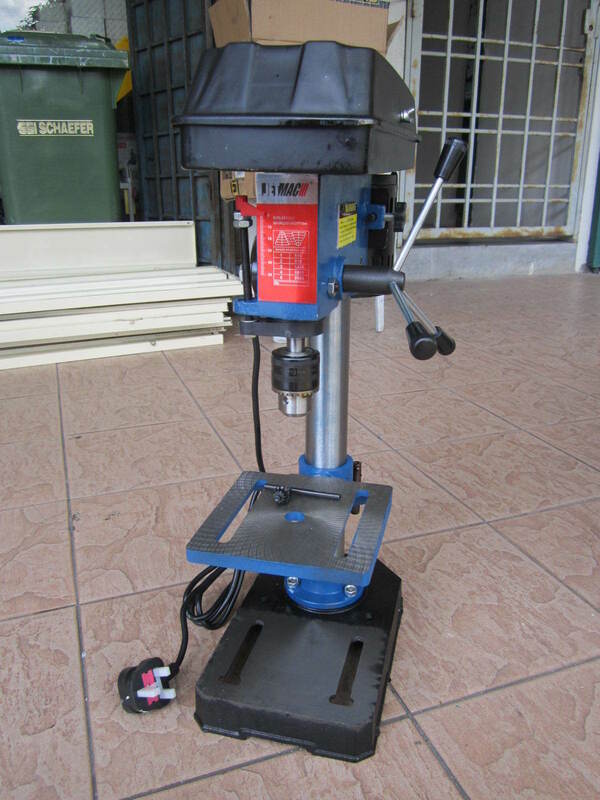 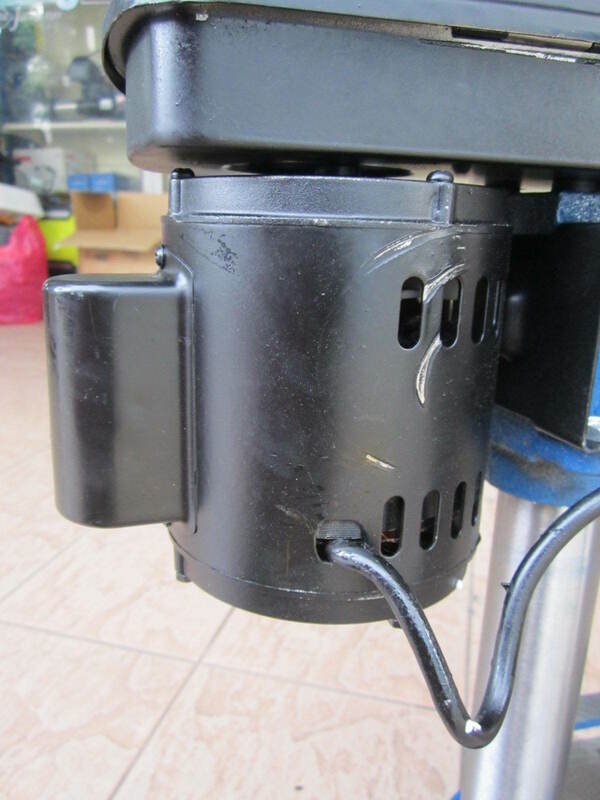 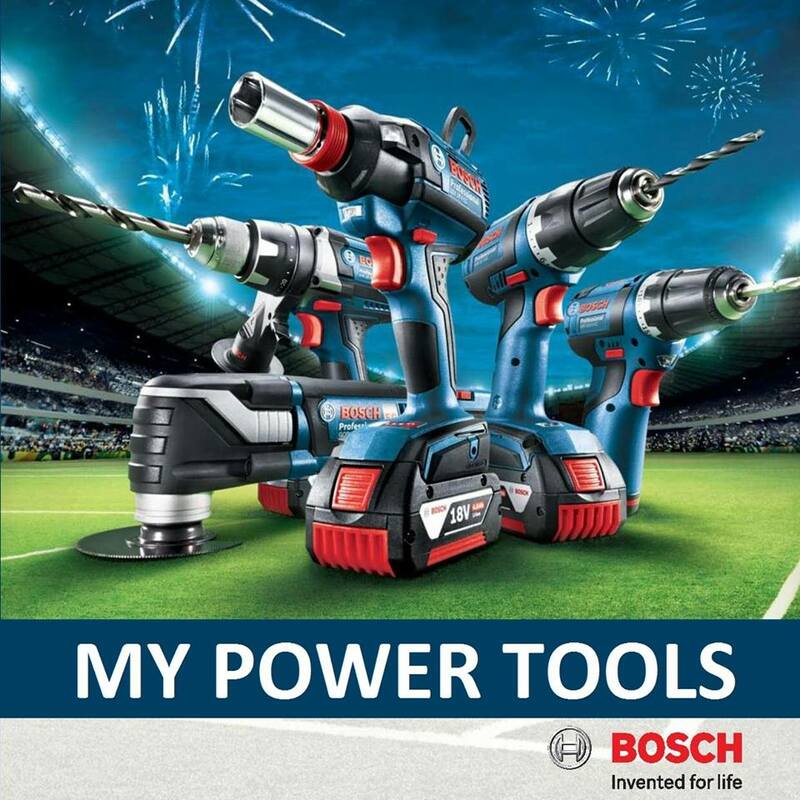 Powered by a 375W induction motor it has 5 speed settings and a 1.5-13mm chuck capacity making it suitable for a wide variety of jobs including drilling different material types. .Table can be swivelled a full 360° allowing the base to be used as a work support. PRICE RM350.00..(Euro Power the professional of quality)..